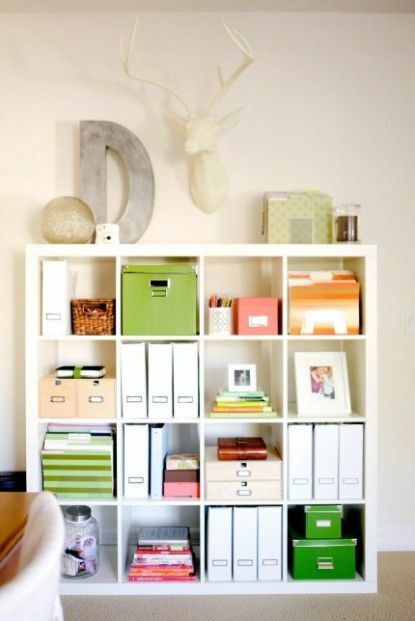 ...this little organized shelf. I admit I kinda get excited with I can buy a bunch of bins and tubs for organizing. I want my whole house like this! 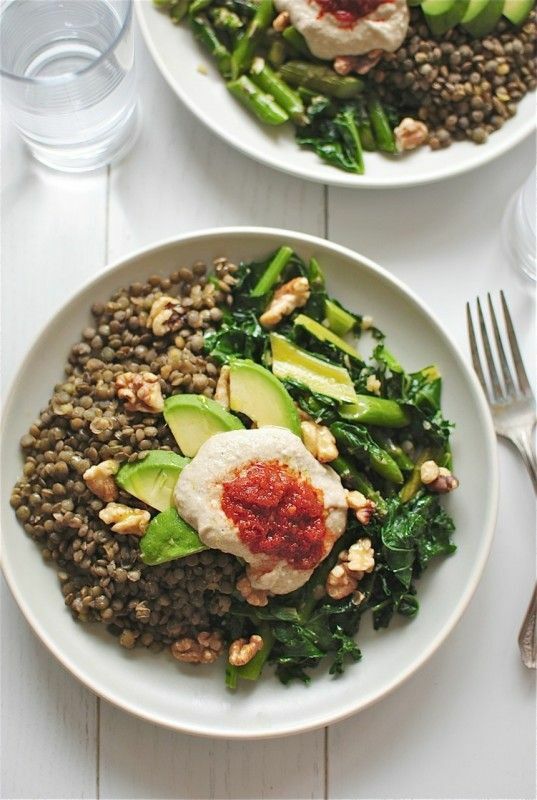 ...this awesome and refreshing looking recipe for Lentils with veggies, avocado, walnuts, and hummus! 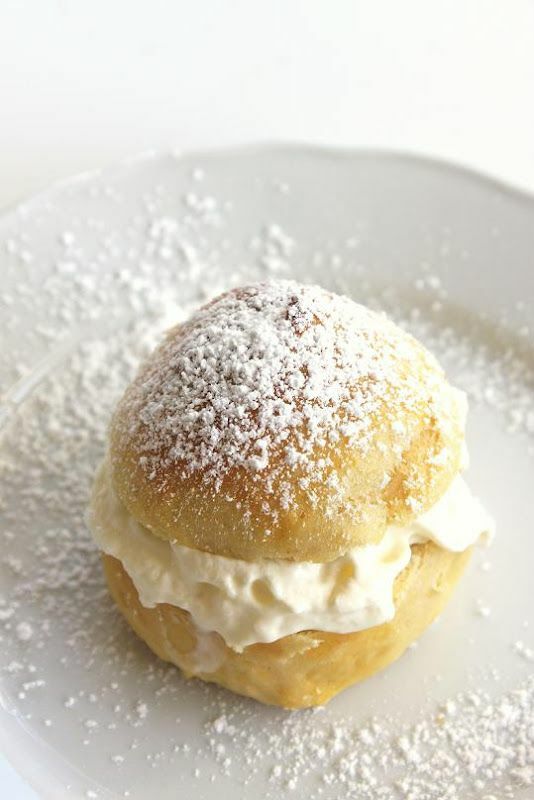 ...this awesome looking cardamon cream puff. yummy! 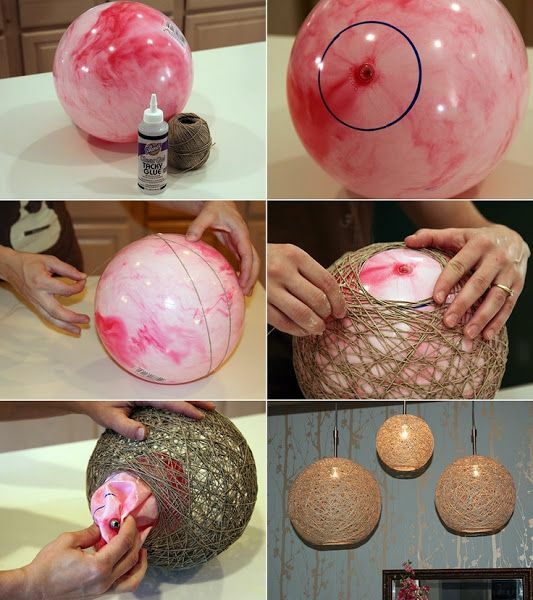 ...this DIY for hemp lamps, which I'm thinking would be really neat on a patio during the summer! 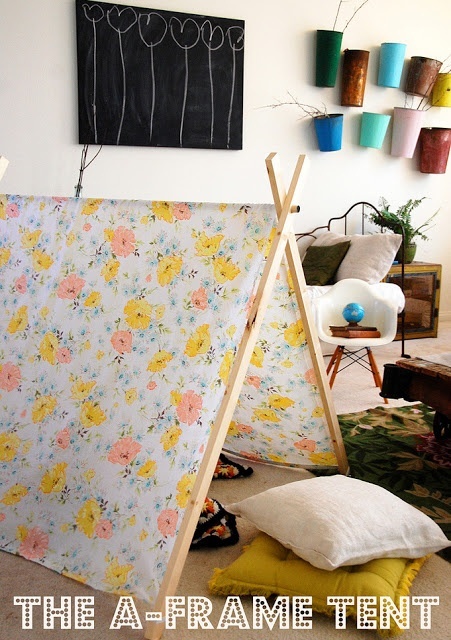 ...this adorable DIY for an indoor kids tent! I'm thinking John seriously needs one in his room. 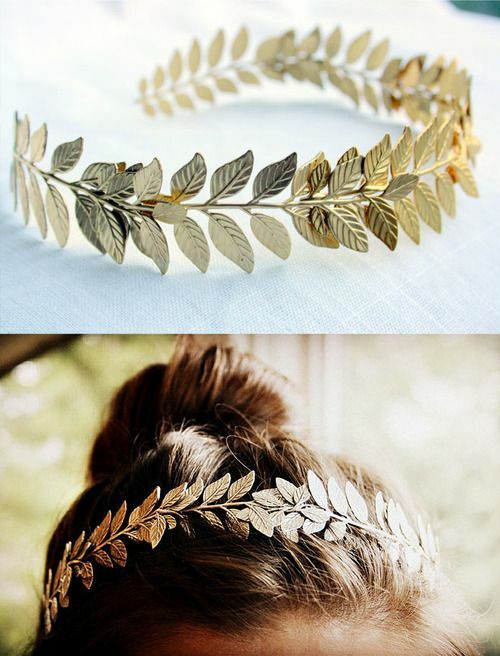 ...this beee-utiful gold-leaf crown pictured on natural beauty collection. Want one so badly! ...this girly and sweet selection of atsuko matsuyama prints from Sew Deerly Loved. Want! 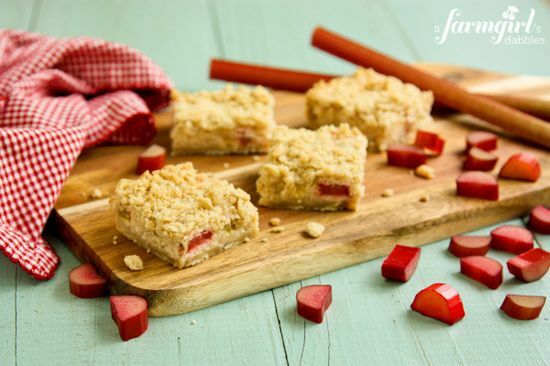 ...this awesome looking recipe for rhubarb cream cheese bars. and I think I can just end right here! Feels good to share my friday finds this week since we skipped last weeks. So much inspiration comes with Spring! What's inspiring you this week? 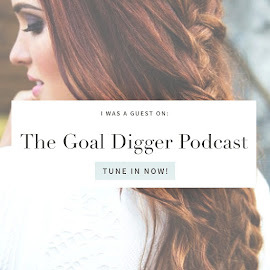 So much great inspiration! 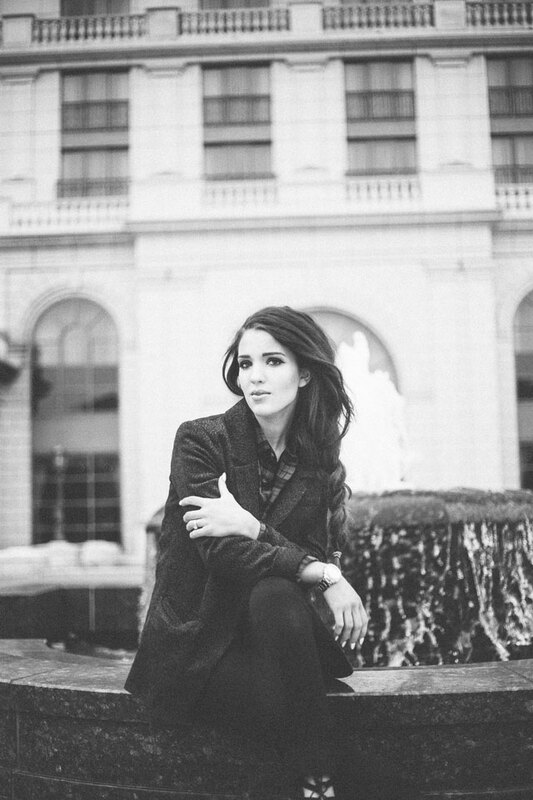 Thanks for sharing all your lovely finds! The gold leaf crown! Oh my gosh it's beautiful! Have a nice weekend! 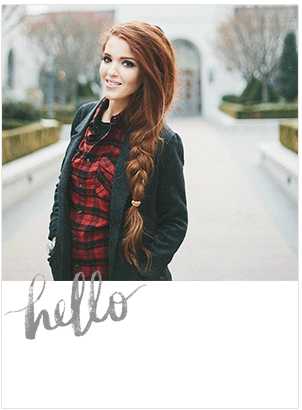 I'm loving your finds! 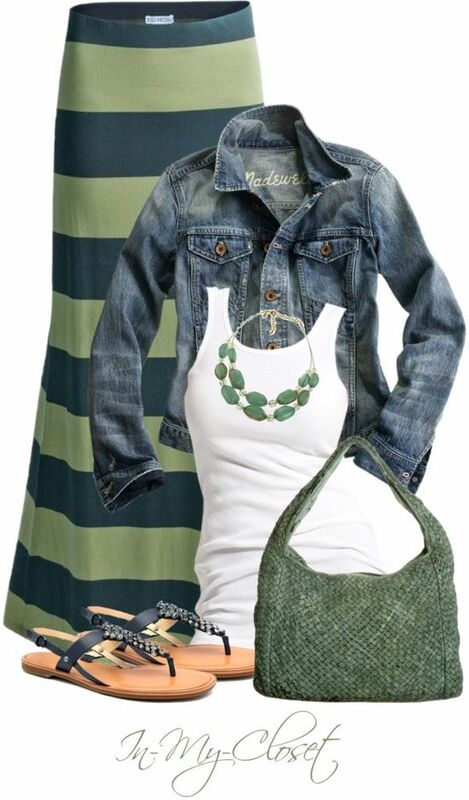 That outfit is too cute, and I love the organizational shelf.. That would be perfect for my room. I have way too much junk ha ha. Great inspiration! 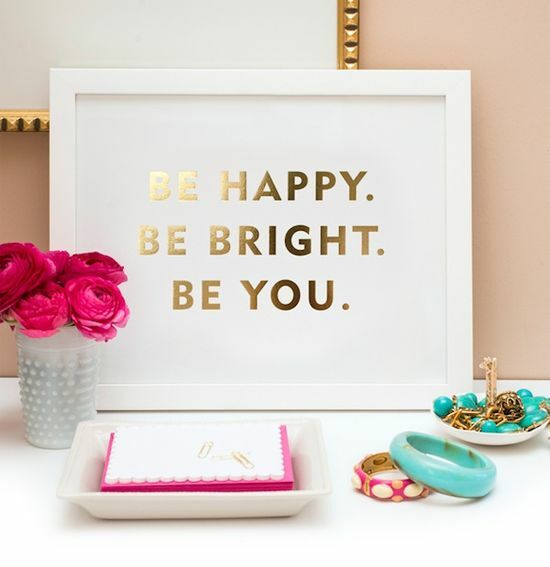 I love those DIY lamps, that gold print, and the leaf headband! Ah! Cool! Someone else made an a shaped tent for their kids. Awesome! Looks almost exactly like mine except I put poles at the bottom too.